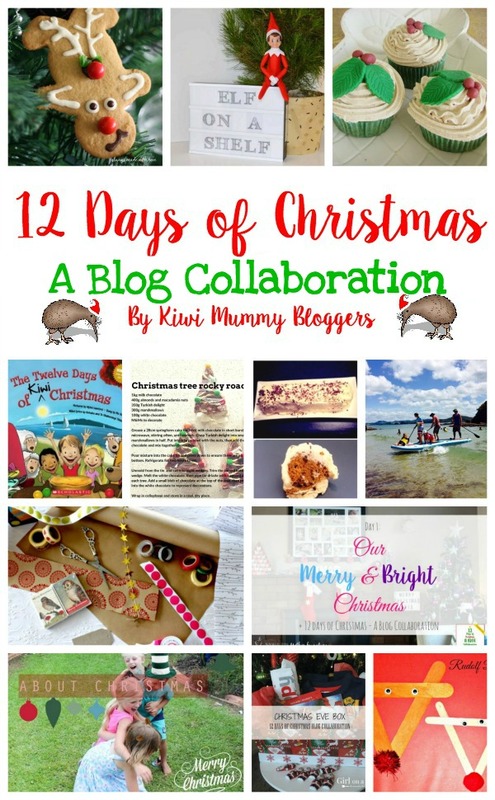 Eleven other Kiwi mums and I have been collaborating over the last twelve days; each of us has shared a Christmas-themed post. Now that it's over you can see all the posts in their festive glory. There are some truly stunning food, craft and tradition ideas here, so hopefully there's something that'll inspire some Christmas fun in your household too. Charlene started the ball rolling with some gorgeous decor inspiration and tips for Christmas organisation, along with a free advent printable. If your kids are in the craft zone it's always good to get some homemade decor happening - Mummy Do It has four simple but effective concepts to try. This was possibly my first favourite dessert to make (I once shared a plum and gingernut version), but Sweet Mama M's version takes it up a notch. I love the addition of marscapone. 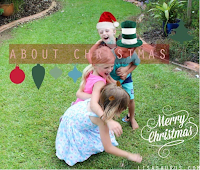 Lisasaurus shared some of her family's favourite Christmas traditions on day 4. The Big Bang Theory carol is great, too. 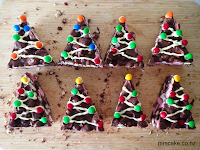 A simple and fun Christmas Eve tradition that'll get the celebrations started early. Ever wondered what the Elf on the Shelf is all about? Misses Mac has all the details. If you have a gingerbread man cookie cutter you are all set to make these cute reindeer cookies. 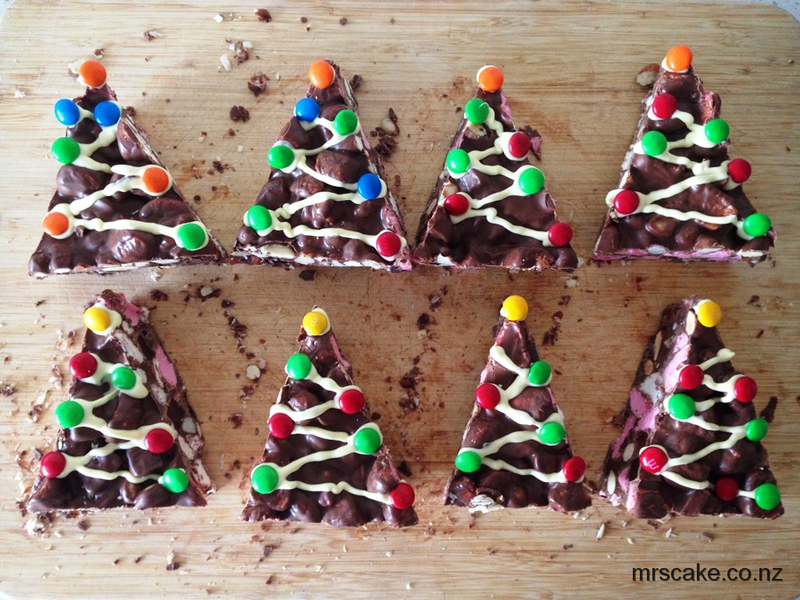 Fun to decorate and delicious to eat. Dorothy Nada presents gorgeous gift wrapping inspiration, using basic brown paper (my wrapping staple) in beautiful ways. Spoiler alert, family: I'm stealing one of these ideas. My offering was this decadent rocky road, which is very simple to put together (your kids could do it, possibly with some help cutting) and makes a great teacher (or general) gift. This is another great tradition - and don't panic, you don't have to buy a whole new set of books each year. A lovely way of setting up some anticipation through family story time. Some really cool gift ideas here - I particularly love the scavenger hunt, but can see many of these appearing in the Cake household over the next few years. I'm not a fan of traditional Christmas cake, so if you ask me these cupcakes look like the perfect cakey summation of the season. That cinnamon buttercream looks amazing! I hope you've enjoyed following this collaboration - I'd love to hear about your family's special traditions too, so let me know in the comments what'll be happening at your place this Christmas.